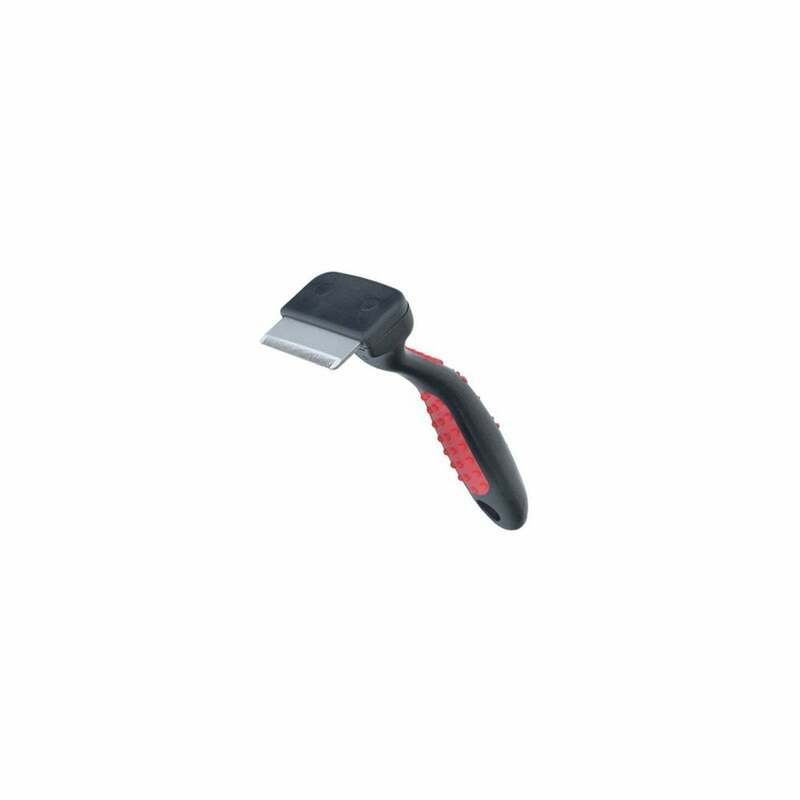 The Mikki Medium Moult Master is the ultimate de-shedding tool, significantly reducing mass moulted hair. Ideal for use with medium or large dogs, the Moult Master helps keep the coat healthy and shiny. 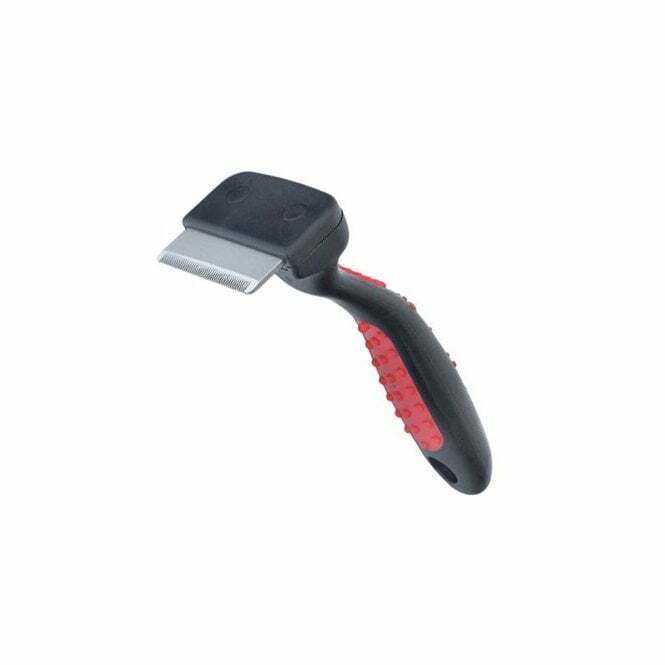 This shedding blade is strong, reliable, and easy to use, featuring a comfortable, non-slip handle. • Significantly reduces mass-moulted hair. • For use with medium or large dogs. Groomers Expert Tips: The Mikki Moult Master is high recommended by Alison Rodgers, 2007 Grooming Champion. Please browse our full Shedding Blades range.